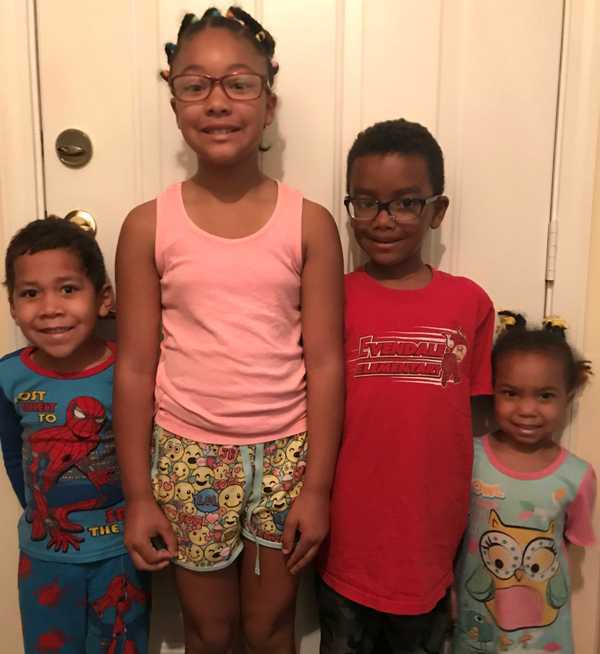 These four kids need a special home with a family that is willing to keep all four together and get them the trauma-focused therapy they need. They also need an active, busy family, as they have lots of energy. 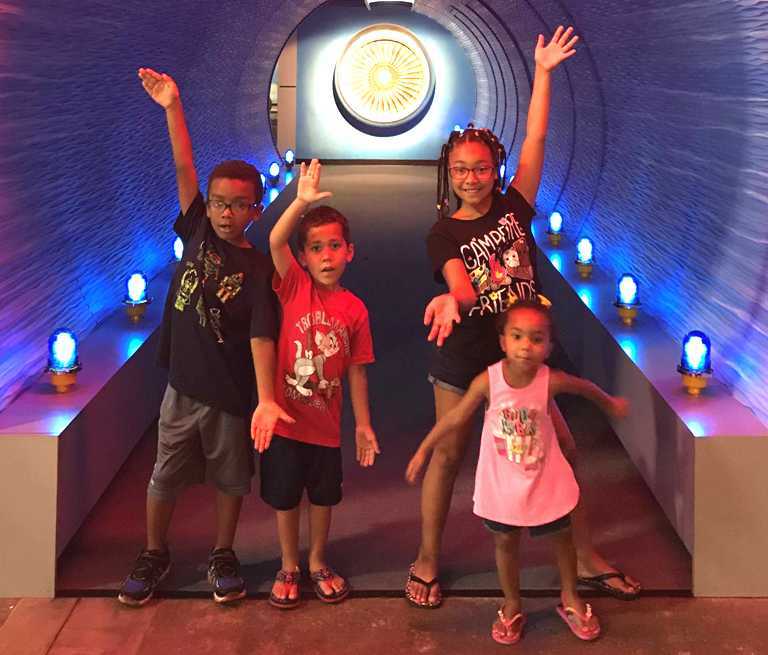 We are also seeking a family that will maintain contact with an older brother and a maternal aunt. Nala enjoys being the big sister. She’s very helpful around the house, enjoys playing with Barbie dolls and watching Taylor Swift music videos. Her favorite subject in school is English and although reading isn’t her favorite she is working hard to catch up to her peers. She enjoys playing outside, making new friends and is very adventurous. She takes pride in being a good role model for her younger siblings and will go the extra mile to help them all be successful. She loves cheerleading and aspires to dance as well as Taylor Swift. Jabril is a very sweet, caring, quiet and shy guy. He loves school and usually finishes his homework before he is even home. He enjoys playing outside, watching Netflix and reading. He asks a lot of questions so he can fully understand things, thinks outside the box and will remember every detail of anything. Jabril always goes out of his way to make sure those around him are happy. At first he is shy and plays by himself well, but he is happiest when he is surrounded by friends playing with Hot Wheels. He tried football and found out that it wasn’t his thing, but he’s open to trying soccer and karate. He is very loving and wants all the hugs and kisses you can offer him. Josh has the best sense of humor ever. He’s definitely a jokester and will make silly faces just to make people laugh. He takes longer to process right from wrong, but is working hard on making good decisions. He is very energetic and sometimes struggles with what to do with all his energy. He LOVES anything sports and wants to be the next Kobe Bryant. He enjoys helping out around the house and picks up well after himself. He is a pretty picky eater but enjoys typical kid-friendly foods. He is at his best when he is on a schedule and can anticipate what the day’s activities will bring. He is very outspoken and enjoys being everyone’s best friend. He’ll dance to any kind of music and his favorite show is Power Rangers. He likes to build high towers of Legos and is fascinated by how things work. He is very independent and likes to figure things out on his own. Zariah is the sweetest, most independent 3-year-old. She takes pride in doing things herself – no matter how much of a task it is. She truly enjoys being a helper and although she is the youngest, she has no problems bossing the others around! She enjoys doing everything Nala does and likes when Josh will play babies with her. She is a very caring, upbeat and happy kid. She likes having new friends, but can be sometimes be shy about making friends.